Olden Sonorities: Tenebrositas "Forever Nothing" proCDr and "Alone In The Frozen Wastelands" tape - available! 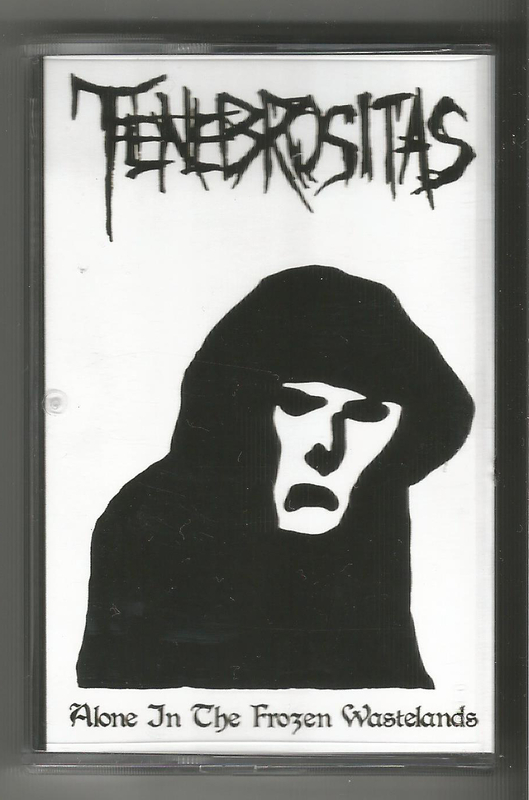 Tenebrositas "Forever Nothing" proCDr and "Alone In The Frozen Wastelands" tape - available! Just released on Olden Sonorities. 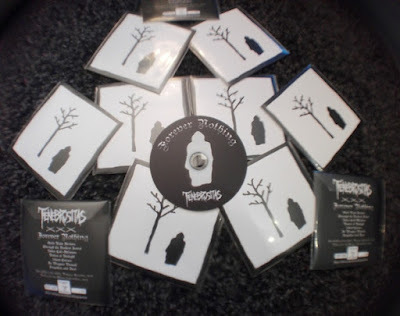 Factory pressed, plastic sleeve. Limited to 50 hand numbered copies. 20 kuna / 3 Euros + shipping costs. Cassette tape with pro cover. 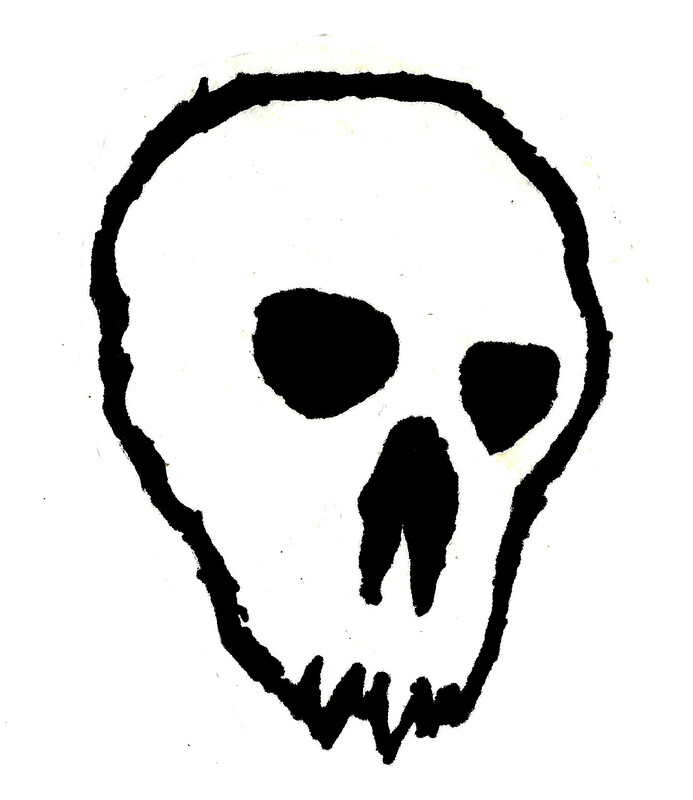 Limited to 66 hand numbered copies.